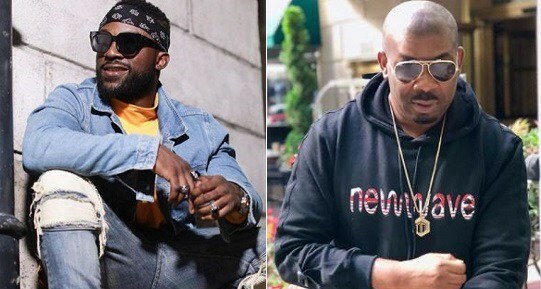 LIB is reporting that there is trouble between Iyanya and Don Jazzy’s Mavin Record, as both party are no longer cool with their initial agreement. 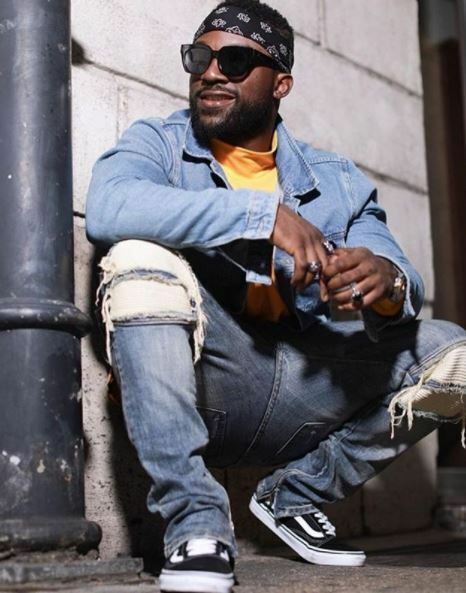 As you read this, all is not well between Iyanya and Don Jazzy’s Mavin records. Its barely One year after he was unveiled as a Mavin record artiste but the last few months has seen the realtionship between both parties deteriorate terribly and its not getting better. That’s not all, his birthday went unnoticed by the label as its their custom via social media. 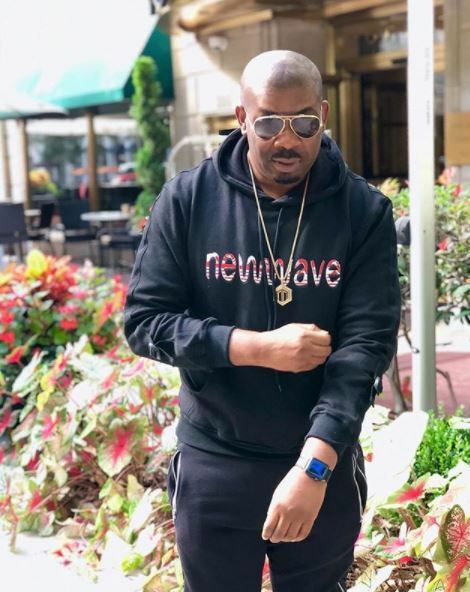 A quick look at Mavin Records official social media platforms did not show any recognition of the singer’s birthday apart from a late post from Don Jazzy. Another inside source tells LIB that ‘The record label has not had a particularly great year. 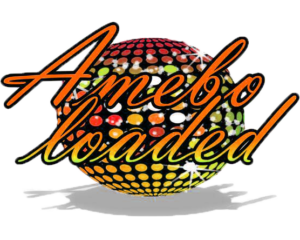 Most of the Mavin output has been poor apart from perhaps Tiwa Savage, Reekado and Johnny Drille’. Efforts to get comments from both camps at the time of this report didn’t yield results. Next articleNigerian Born British Actor, Chiwetel Ejiofor, Beyonce And Others To Star In The Remake Of Disney’s “The Lion King”.